Honoring the award-winning and action-filled excitement brought to us by “Borderlands”, 2k Games and Gearbox proudly presents Battleborn. 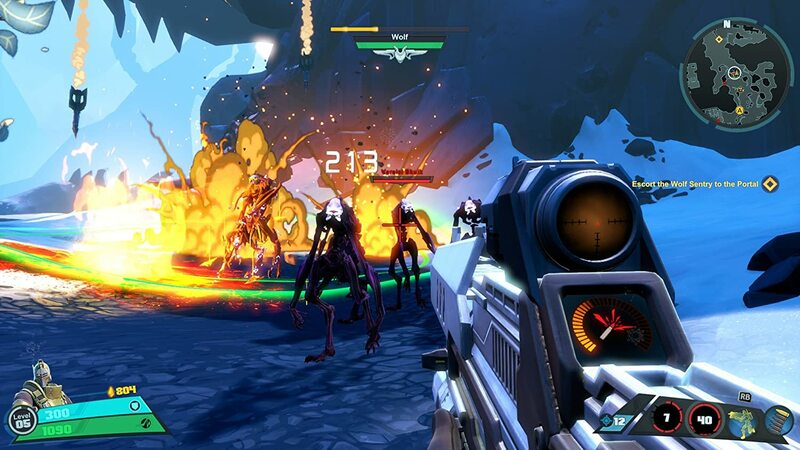 Battleborn is a fantasy world in an intergalactic battle where numerous beings desire to grasp the last remaining star on the collapsing cosmos. A chosen few collaborate and disregard their differences as they defend the last star from beings with less than stellar intentions. 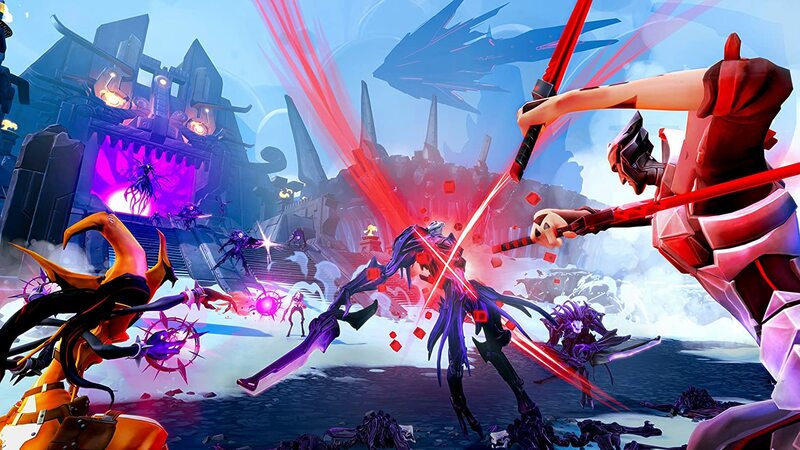 Gather friends and comrades as the last star of a dying universe of Battleborn seek guardians to protect against a ravaging horde of monsters and unknown species. 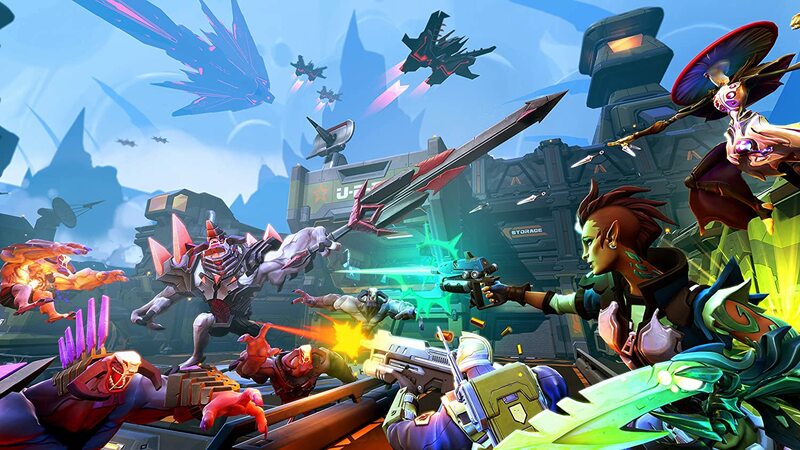 Battleborn is a fantasy first-person shooting co-operative experience that features bundles of elements from previous generations. Different races are destined to fight together as various species with different motives such as political dominance, accelerating the end or just struggling for survival in the dying universe of Battleborn. Each unique warrior features variety of distinct shooting abilities, skills and powers in the field fitting for any given role on the party. Players can choose from a roster of unique and powerful hero shooters with exceptional skills and capabilities in the battlefield. 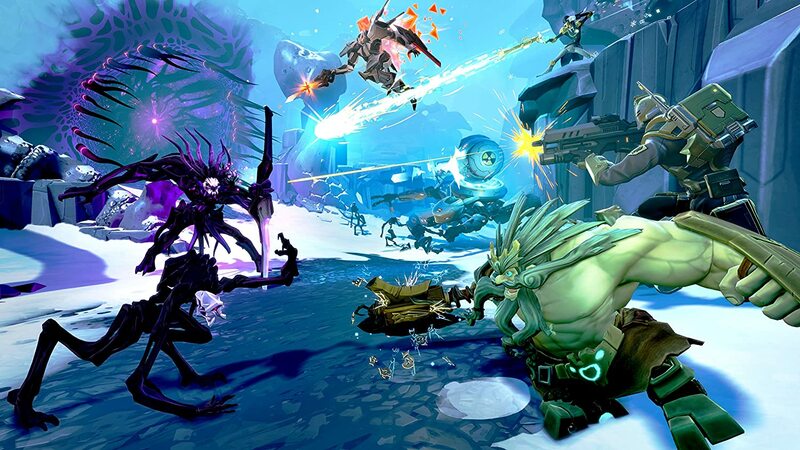 Battleborn features tons of gameplay modes that showcase individual talents such as the fast paced PvP Incursion Mode.